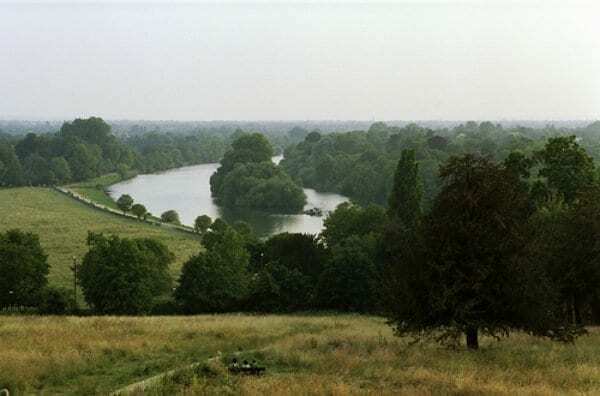 In 1737, William Byrd II looked out over the James River into the surrounding woodlands and declared that he was reminded of his home upon the Thames, Richmond Hill, England. It was from this site that our Capital city was born and so named, hence its title “The View That Named Richmond.” Scenic Virginia aims to promote awareness and advocate for the historic view that gave the city of Richmond its name when it is under threat from compromising development along the banks of our iconic river. The word “iconic” is important here. Richmond has long been tied to its river, from both an economic and an emotional standpoint. While the city was once prosperous due to the trade that the James River brought, the river has seen a rebirth as an asset to be exploited for recreation and pleasure. That is why Richmonders were quick to jump, and a national publication quick to name, Richmond the best River Town in America. And it is why in 2012 the American Society of Landscape Architects named the Libby Hill overlook one of America’s most iconic landscapes. It is a view that created history. It is also why Preservation Virginia named it one of our Commonwealth’s most endangered historic sites in 2012. 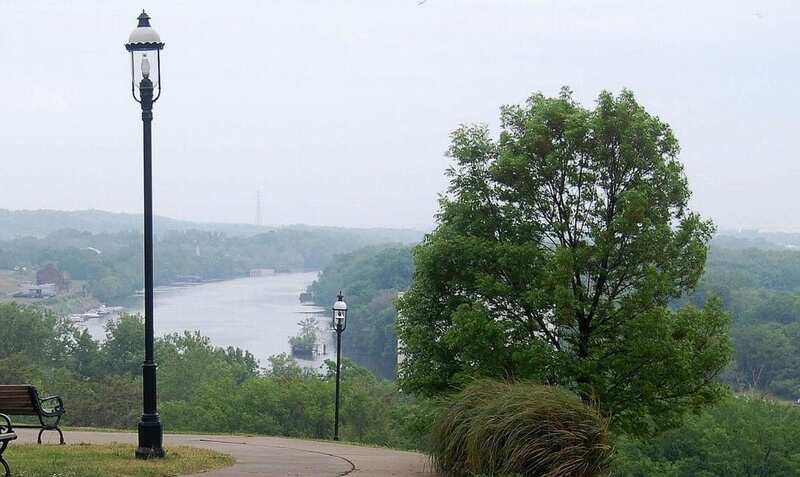 In 2014 Scenic Virginia opposed a 15-story condominium tower, which would have been out of synch with the existing scale of Shockoe Bottom, from being put up right at the base of Libby Hill Park. Scenic Virginia stands in favor of preserving this historic vista. That is why partnered with Lord Alan Watson and the Father Thames Trust to initiate The Richmonds Medal, symbolically linking our two historic rivers, towns, and histories. We have been actively engaged with the Richmond City Council, and have knocked on doors around our State Capital, advocating, educating, and informing our legislators about the need for this preservation. If you would like more information on “The View That Named Richmond,” contact us. We encourage your support.